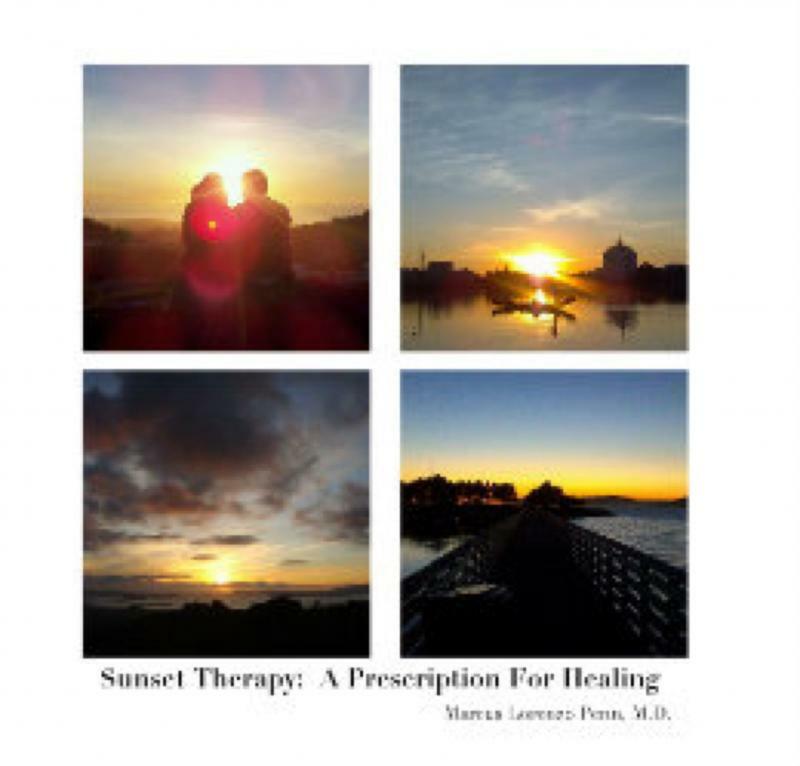 "Sunset Therapy: A Prescription For Healing" is the debut photo book by Dr. Marcus Lorenzo Penn, M.D. Experiencing amazing sunsets has been a favorite past time of Dr. Penn over the years and he has evolved to capture those sunsets through his photography. He see's himself as The Photographer Physician by healing the world with photos as his prescriptions. With this book viewers will have the special opportunity to take part in the radiant healing that Dr. Penn received at each sunset event.